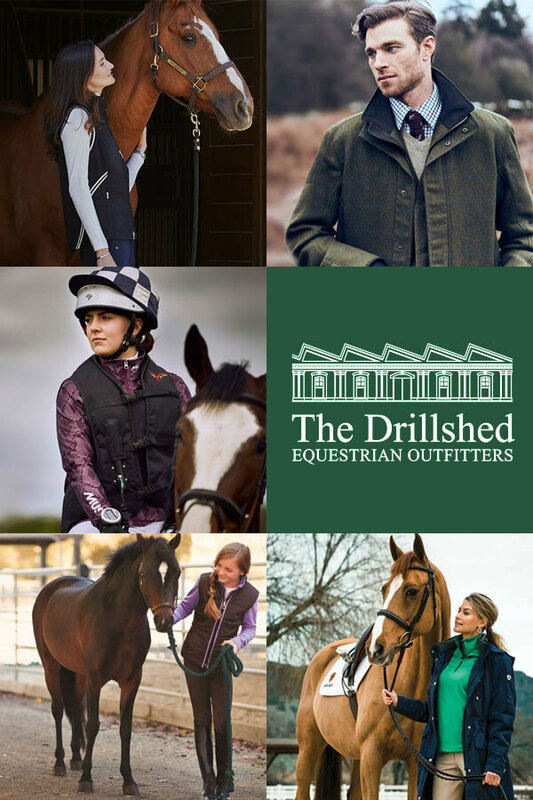 At The Drillshed, we're dedicated to delivering the best service at the best price. We're proud to say that the feedback we receive reflects the hard work we put in to guarantee customer satisfaction from each and every purchase. We strive to achieve the highest standards in customer service, both online and in person at our showroom in Shoeburyness. 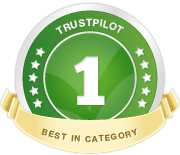 Trustpilot is a trusted source for genuine feedback from real customers who have ordered from The Drillshed.